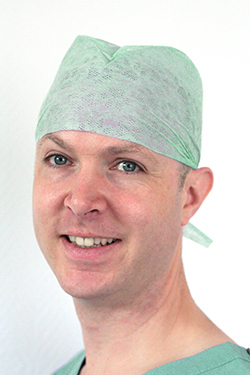 Professor Owen Judd specialises in a number of area in both general and paediatric (children’s) ENT treatments. Below are some of the areas in which Professor Judd specialises, and is able to treat privately in the East Midlands. If you would like to enquire about ENT treatment in the below areas, please contact Professor Judd here. Snoring is often caused by air being obstructed when you are breathing during sleep and is a common ailment that can be treated by an ENT specialist such as Professor Judd. A common form of sleep apnoea. Professor Judd can treat both adult and paediatric tonsillitis cases. Adenoids are part of the tonsils and often removed along with the tonsils.